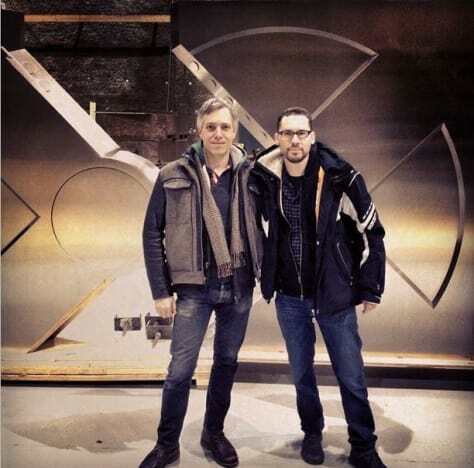 Not only is director Bryan Singer set to return and film X-Men: Apocalypse, but he’s also ready to return to the site of where he filmed the blockbuster X-Men: Days of Future Past, Montreal. All of that isn’t set to get going until April, but Singer has a treat for fans as he posted a shot from the set today with a quite cryptic tweet! Hmmm, that’s a tease if there ever was one. Of course those of us who are passionate about the world of X-Men know that that is the location of the device that Professor X (only James McAvoy in the upcoming film) uses to find any mutant on the earth. How different could it be? Or even more specifically, how has the room and/or the device changed? Or, is it the Danger Room?! 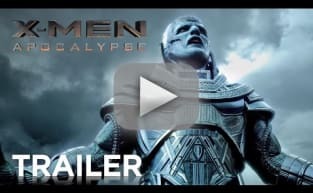 Those questions, unfortunately, won’t be answered for some time as X-Men: Apocalypse is not set to hit theaters until May 27, 2016 with Oscar Isaac as Apocalypse. Time will tell and we’ll keep you posted. 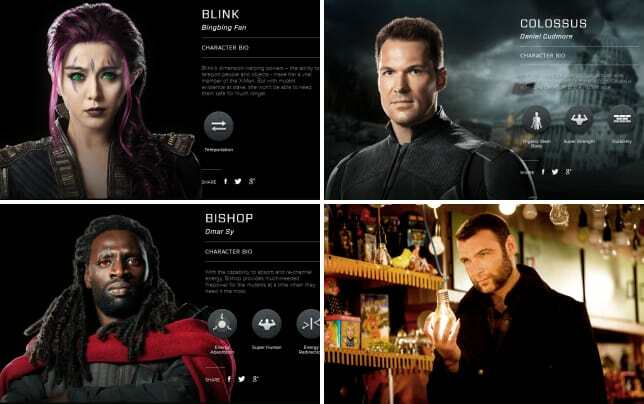 Until then, watch X-Men: Days of Future Past online to see where we left off.